The shape and conditions of the modern warehousing industry have led a lot of businesses to spread their inventory across multiple locations. Whether your operations are widespread enough to require several different locations to deliver goods across the country, or if you need to rent warehouse space across several different facilities to save space and reduce the financial burden of warehousing, the task of managing decentralized inventory can be one of the more stressful aspects of warehousing. A good way to start dealing with inventory across multiple locations is to prioritize certain items you don’t want to run out of, or items that sell more frequently. These could be year-round best-sellers, or they could be key items for an upcoming promotion or seasonal product change (such as sunglasses in summer or back-to-school items for early fall.) Separate these items from the less-prioritized items and make sure they’re in a good position; either make sure each of your warehouses has enough of them to meet demand, or keep them in your most-used warehouse to allow easy access and fast shipping no matter how high the demand. If each warehouse is required to ship products as they release, you can save yourself a lot of time and hassle by reorganizing them to focus on the priority items mentioned in the previous step. Rearrange your wire shelves and pallet racks to place the most popular items in front so they’re easy for your pickers to get, and try to keep these shelves as close to the shipping areas as possible to cut down on handling time and get these items to customers as fast as possible. This will keep your customers happy, reduce the risk of error, and maintain a steady flow of your most popular products through your facilities. Setting inventory level alerts is a must in this day and age, and it goes double for businesses that need to use multiple facilities. Without being able to keep an eye on it yourself, you need to rely on computerized inventory tracking methods to tell you when you need to reorder items, or when a certain popular item is running low. Make sure these limits are strictly adhered and implemented immediately to avoid inventory shortages, especially in a warehouse you have less direct control over. Tying in with the last tip, if you do find yourself having to spread your inventory across multiple facilities, open communication is key. 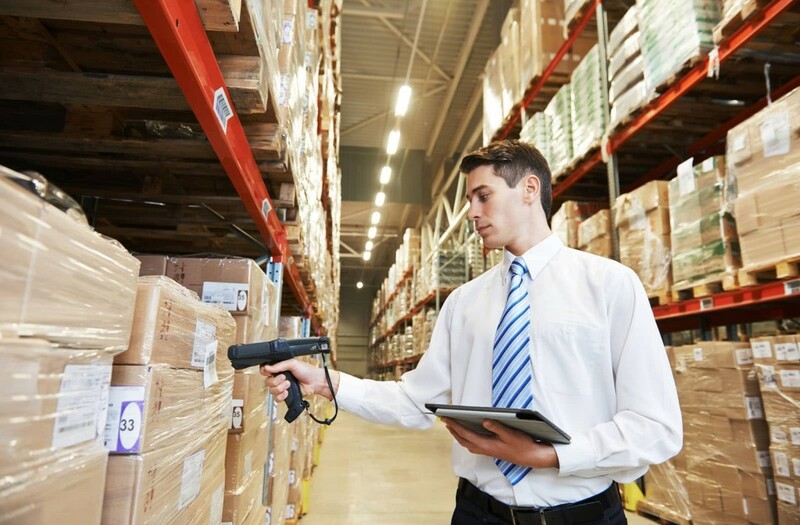 Make sure to schedule frequent meetings and have an easy way to reach management and staff at your offsite warehouses to make sure everyone is on the same page, and make sure you can rely on your offsite management to run things when you’re too busy to step in and supervise yourself—otherwise, needing to babysit both warehouses could become a massive drain on your time and energy and result in lower productivity and increased order errors. Stock-outs are a big risk for any warehouse in the modern business landscape, but it can creep up on you faster than ever when managing multiple locations for inventory storage. Set up a system to re-order stock based upon certain inventory level parameters, and work with your supply chain partners to make sure it can get to you on time to handle incoming customer demand. If you can’t meet customer orders as effectively as possible, what’s the point of having multiple warehouse locations? Warehousing services in the existing scenario has certainly become as one of the most vital ingredient of the embedded logistics and shipping system for businesses endeavoring a cost efficient method in order to trade their range of products all around the globe with ease. A good piece of information indeed.